I have a super pleasant day off today. I have a brand new Relient K album to listen to, a stew to make, a messy house to clean and a beautiful day to do it in. I got this amazing album from the press conference/ Relient K's album launch at Holiday Inn last Thursday. 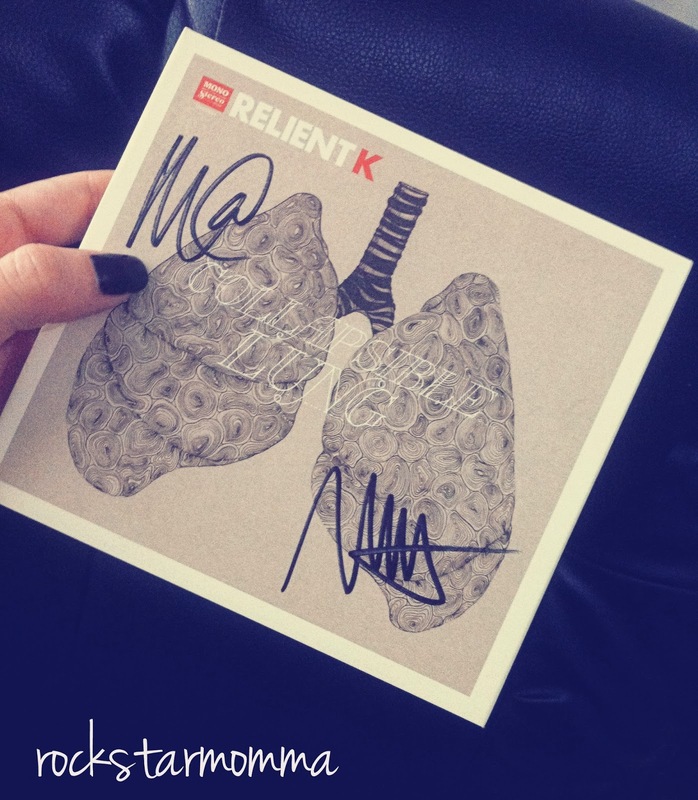 Signed by the two Matts, guitarist Matt Hoopes and vocalist Matt Thiessen of Relient K, I feel so much more up to being productive today. And with an empty house and loud music and sun shining, I could just clean and cook until Judgement day. After a handful of times listening to their new album, I've determined "Collapsible Lung" album is strangely different yet delightfully pleasant. I've been on a huge Relient K kick lately and my personal favorites are the songs "Don't Blink" and "That's my Jam"
As a music fan, I like to keep tabs on the artists I like. I do a lot of that through social media, which is only one of the myriad of reasons why I love it so much. Relient K is one of them. And guess what? 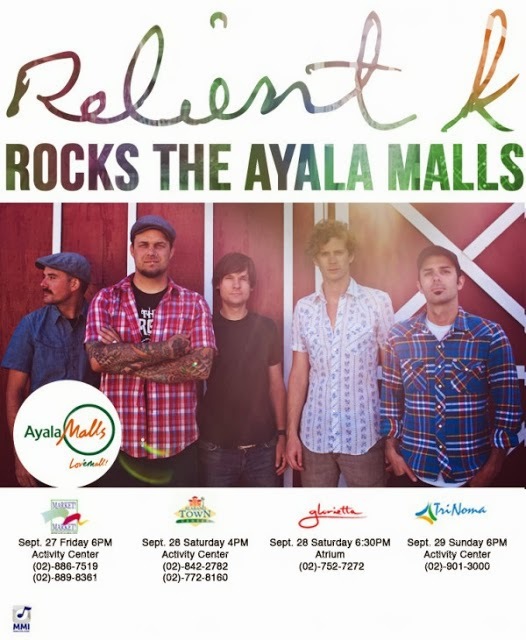 They will be performing in your favorite Ayala malls! Relient K is what sort of band? Relient K is from the new group of Christian-Punk-Rock band. There's hardly a difference with other punk rock bands. The only difference is that their music is 100% clean and worshipful. The RK guys grew up in Canton, Ohio. 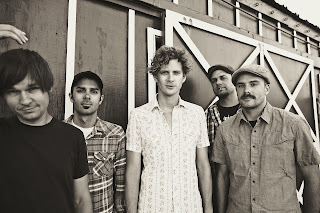 Founded by Matt Thiessen (lead vocals) and Matt Hoopes (guitars) in 1997, got their name from Thiessen's hand-me-down car from his grandmother. The band has seen several members come and go, but the two Matts remain. Coincidentaly, two Johns joined them in 2005 - John Warne (bass) and Jon Schneck (drums). Relient K has now produced chart-topping hits from its six full-length albums, five EPs and a Christmas record. The band first entered the mainstream scene with the release of their 2004 studio album, “Mmhmm”. 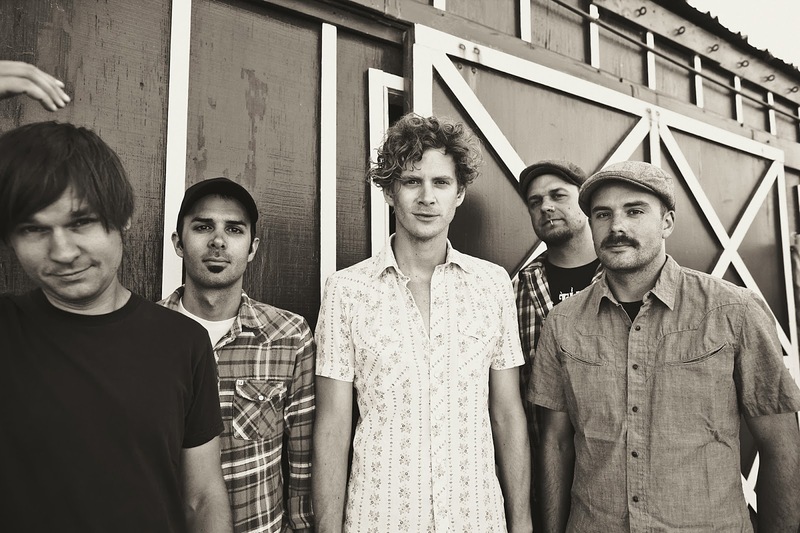 With songs inspired by personal experiences, Relient K has gained a dedicated fan-base who easily related to their songs. 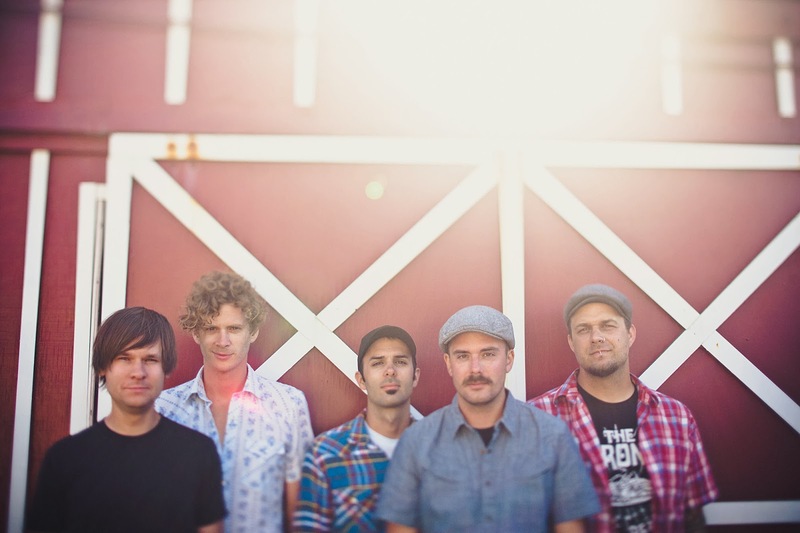 Relient K was known for their distinct Christian rock style but the band has recently experimented on a new genre with more catchy tunes and bright vocal melodies. In their latest album “Collapsible Lung”, its 12 buzz-worthy songs effortlessly evoke a free-spirited vibe. Some of the feel-good songs under this album are “Don’t Blink”, “If I Could Take You Home” and “Boomerang”. 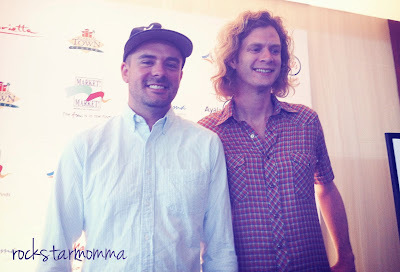 Also for this album, Relient K has collaborated with some genius writers like Fernando Garibay (Lady Gaga), Ari Levine (Cee Lo Green, Bruno Mars), Evan Bogart (Beyonce, Rihanna) and Tim Pagnotta (lead singer/writer for Sugarcult). The Grammy-nominated band has over two million records sold, two Dove Awards and three RIAA Gold-certified albums attesting to their success. 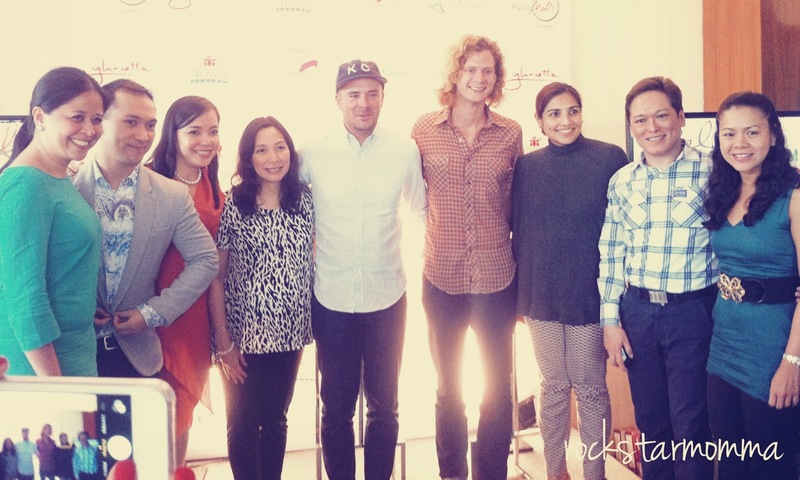 Its front man Matt Thiessen also had songwriting collaboration for some top pop hits including Owl City’s 2012 summer hit “Good Time,” Kelly Clarkson’s “Long Shot” and the award-winning “When Can I See You Again” from the animated film Wreck-It Ralph. 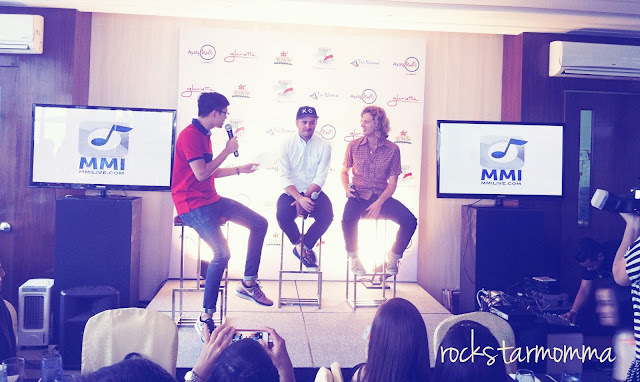 Listen live to Relient K’s heart-tugging lyrics and fresh new sound as they perform at the Glorietta 5 Atrium on September 28, 6:30PM; Alabang Town Center Activity Center on September 28, 4:00 PM; Market! Market! Activity Center on September 27, 6:00 PM; and Trinoma Activity Center on September 29, 6:00 PM.